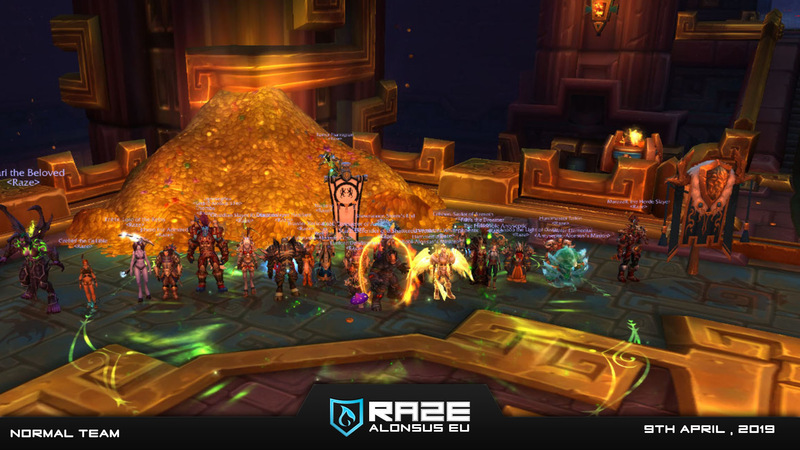 Raze is a European World of Warcraft Raiding Guild based on the Alonsus / Anachronos / Kul Tiras Connected Realms. We strive to provide a competitive, respectful and fun atmosphere for our members to enjoy World of Warcraft. Our aim is to provide a raiding environment suited for players of varying skills and expectations.